Written English that’s gone Dutch – Dunglish – contains carry-overs from Dutch language and follows Dutch conventions of layout and style. It’s produced by Dutch native speakers and sometimes by English native speakers living in the Netherlands who’ve assimilated Dutch ways. Using examples she’s collected, Joy Burrough takes a sideways look at what gets unintentionally transferred from Dutch to English, and why, and compares Dutch conventions with those in British and American English. The result is a contrastive stylebook exploring the zone where Dutch and English meet, the overlap between editing and translation, and giving advice on writing English right. 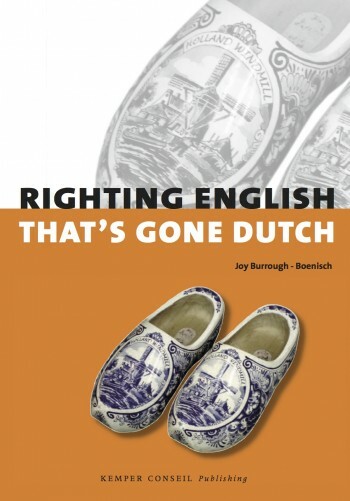 Graced by a foreword by Professor David Crystal, this new edition (the third) of this unconventional yet authoritative guide to what clogs up Dutch English is more than an update. Certain explanations have been rewritten, others have been streamlined and new topics have been added. A new chapter explores allusions and assumptions to do with the Netherlands and Dutch culture that will faze non-Dutch readers. 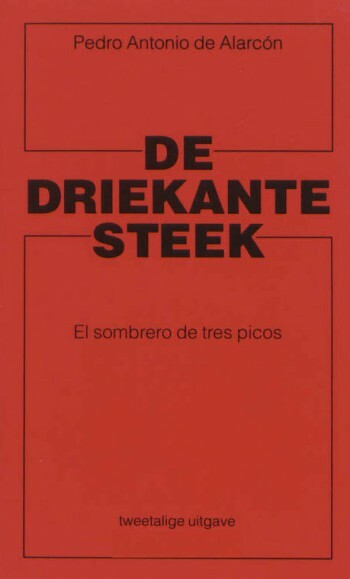 Wordplay in both languages remains a feature. This book is a must for everyone who has to write or edit English texts in a bilingual Dutch-English setting. 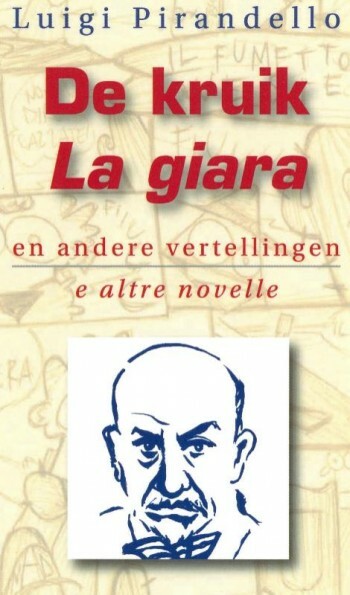 It is also insightful reading for anyone interested in the challenges of writing in a second language. Joy Burrough-Boenisch arrived in the Netherlands in 1976 and ever since has been working as an editor and translator for Dutch scientists and academics publishing in English. 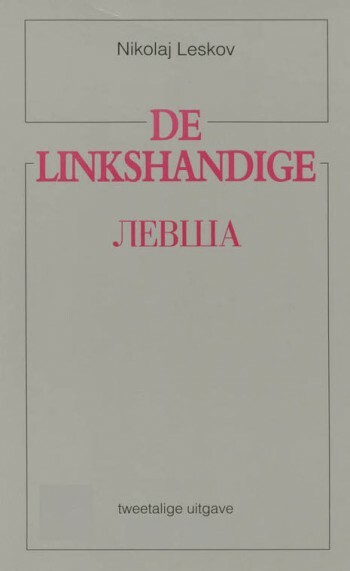 She holds degrees in geography from Oxford University and McGill University and in 2002 gained her doctorate from the Faculty of Arts of Radboud University (Nijmegen) for her thesis Culture and Conventions: Writing and Reading Dutch Scientific English. She is a founding member of the Society of English-Native-Speaking Editors (SENSE) in the Netherlands. These days she also teaches academic English, trains language professionals, and writes and speaks on the editing of non-native English.